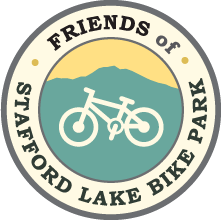 Become a volunteer and help make this project happen! 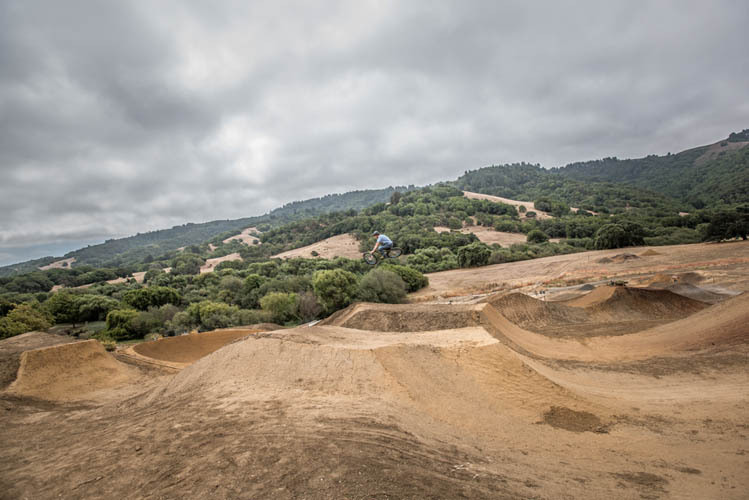 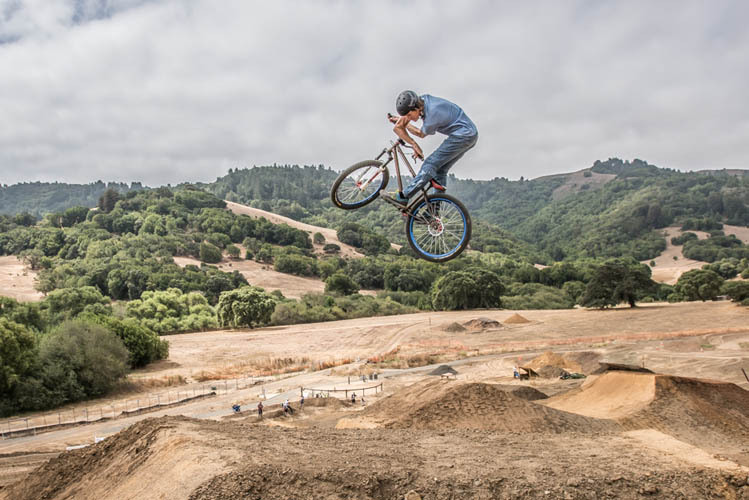 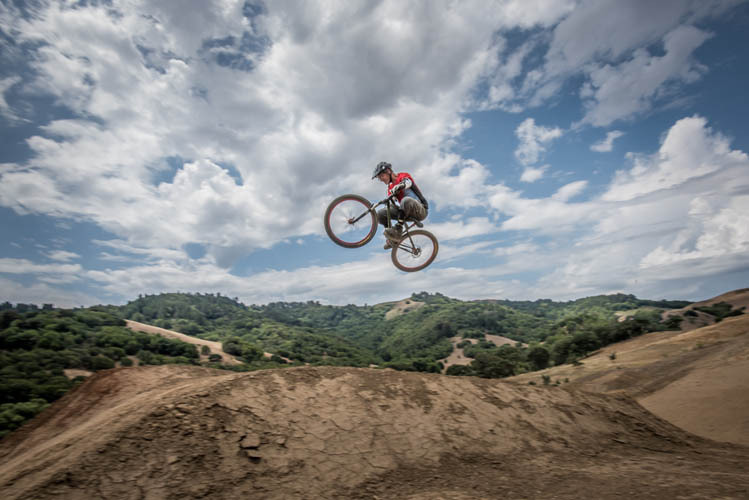 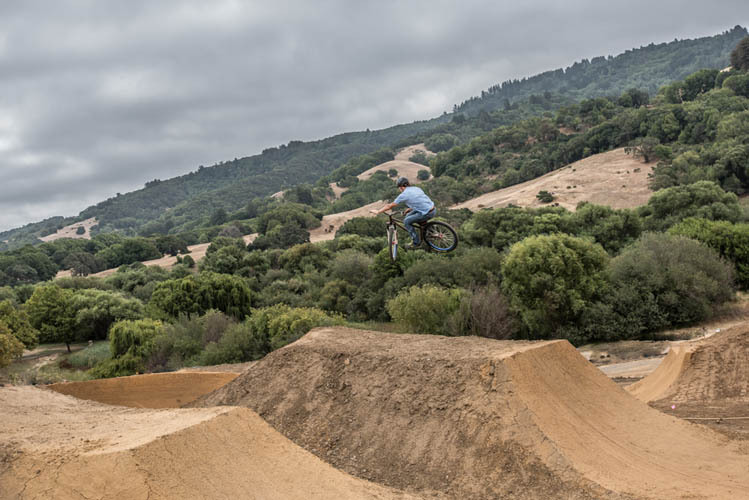 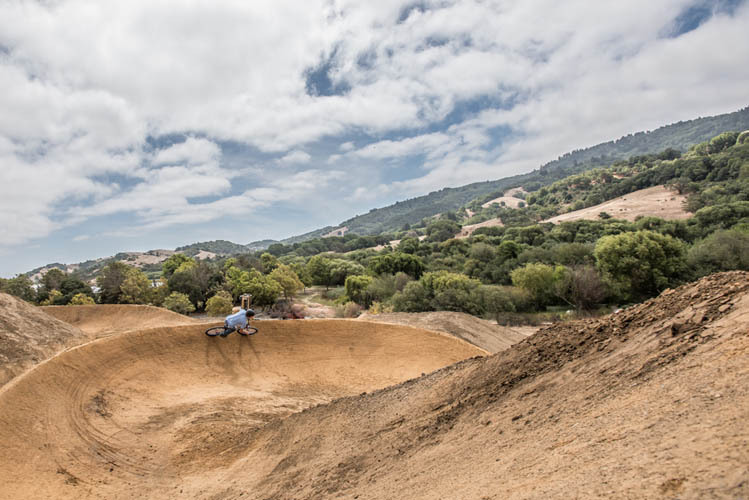 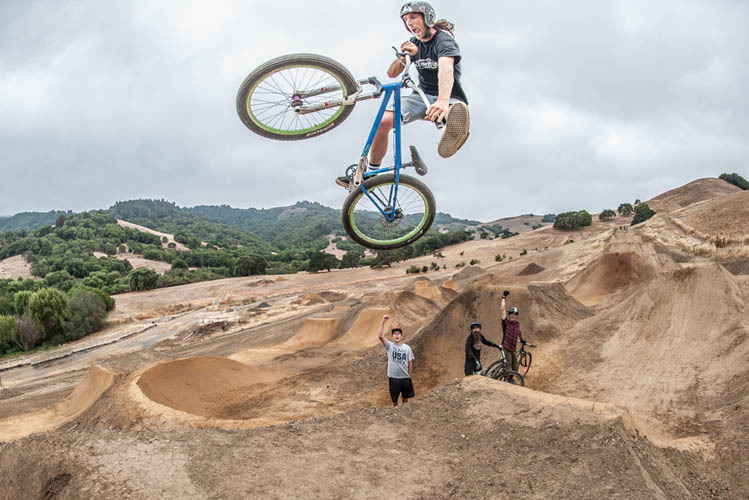 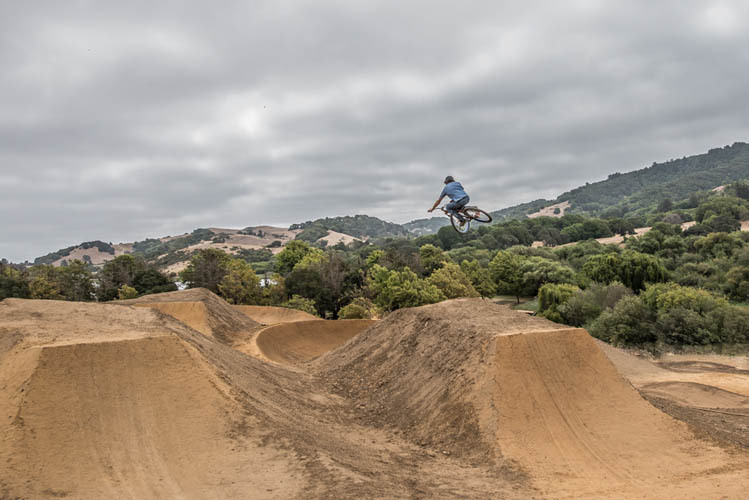 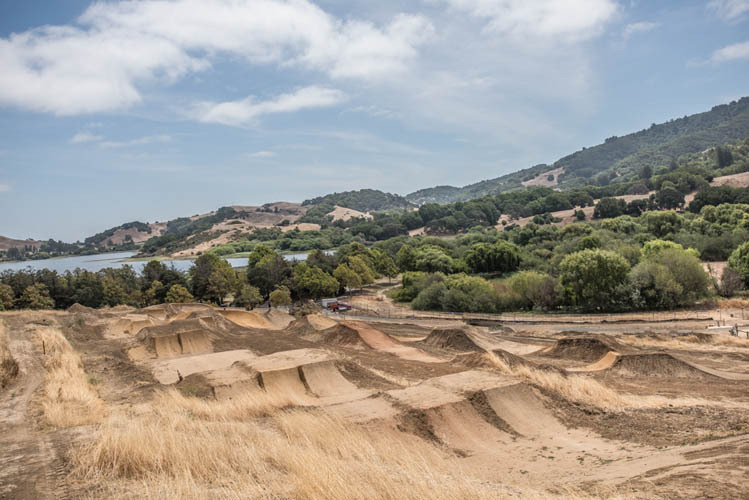 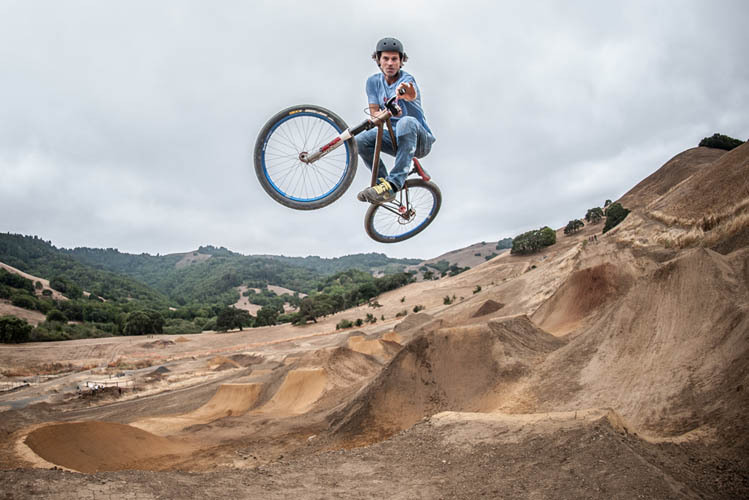 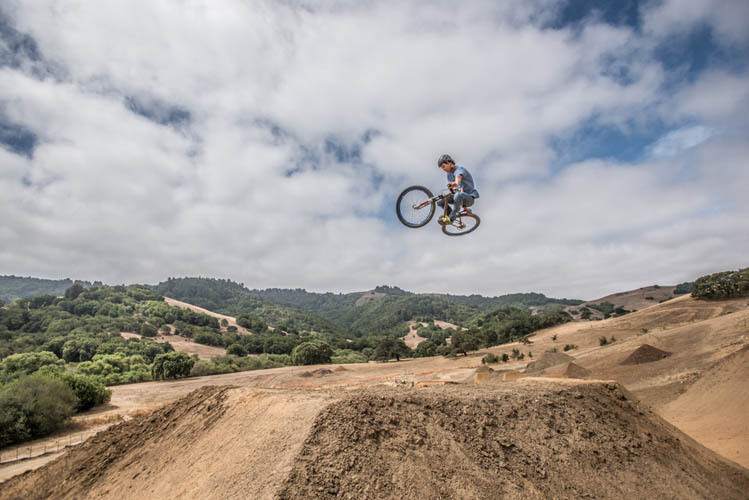 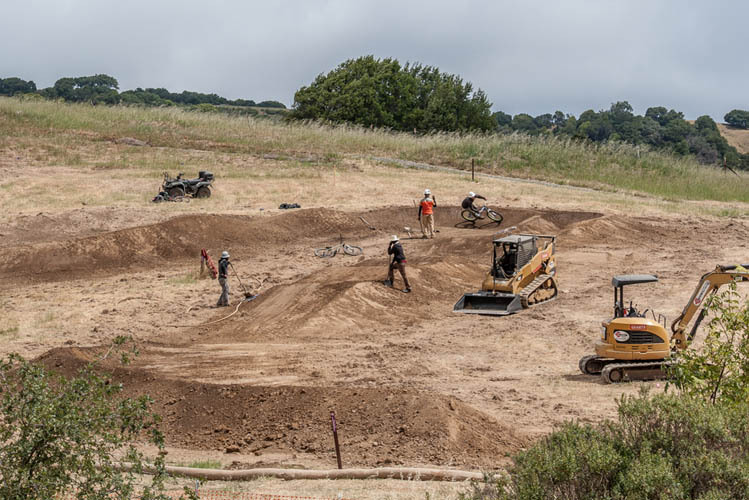 Help us build trails, dirt jumps, berm turns, pump tracks and much more. 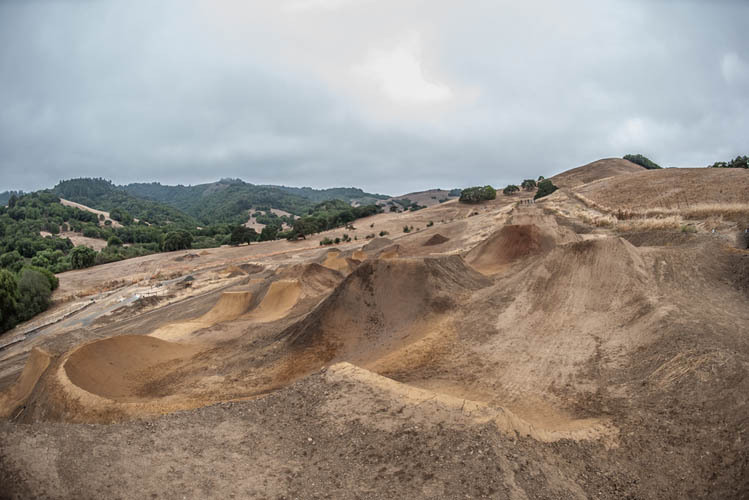 Come on out and get dirty or help us from your desk with fundraising and planning. 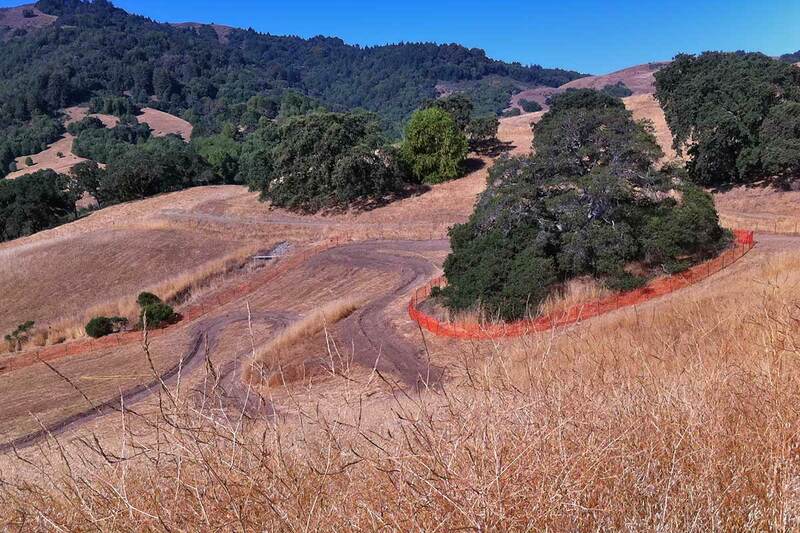 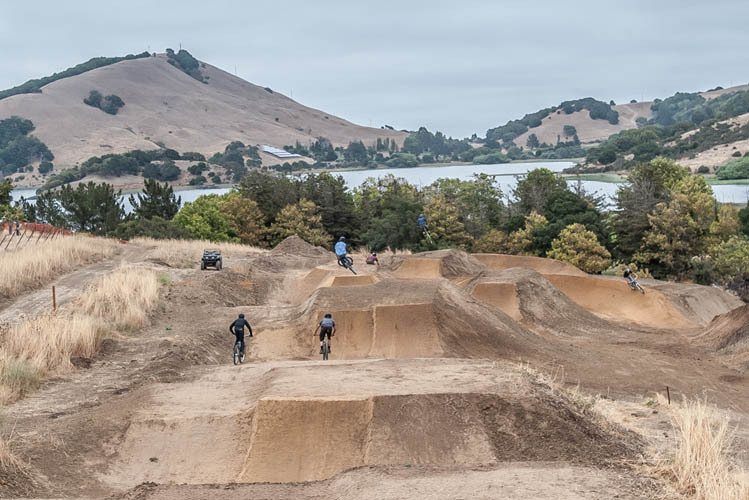 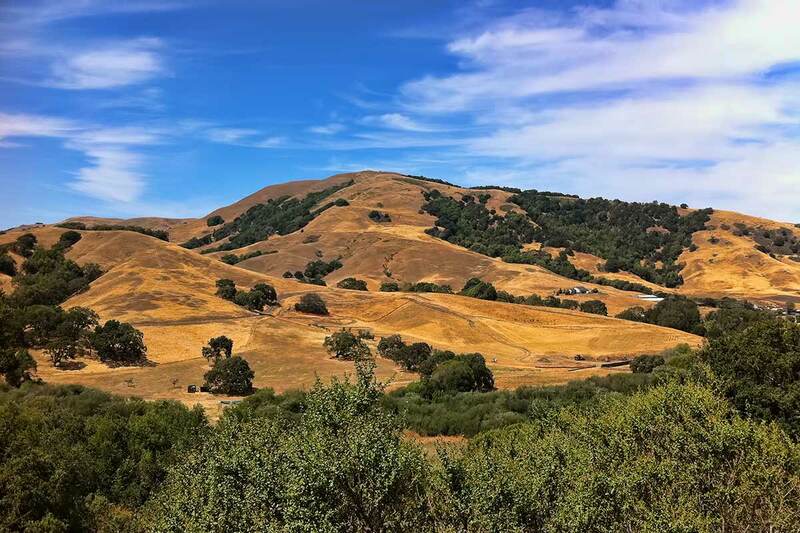 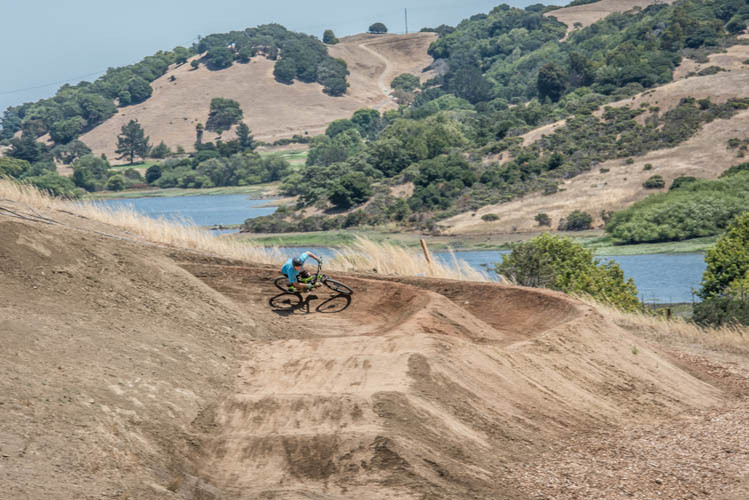 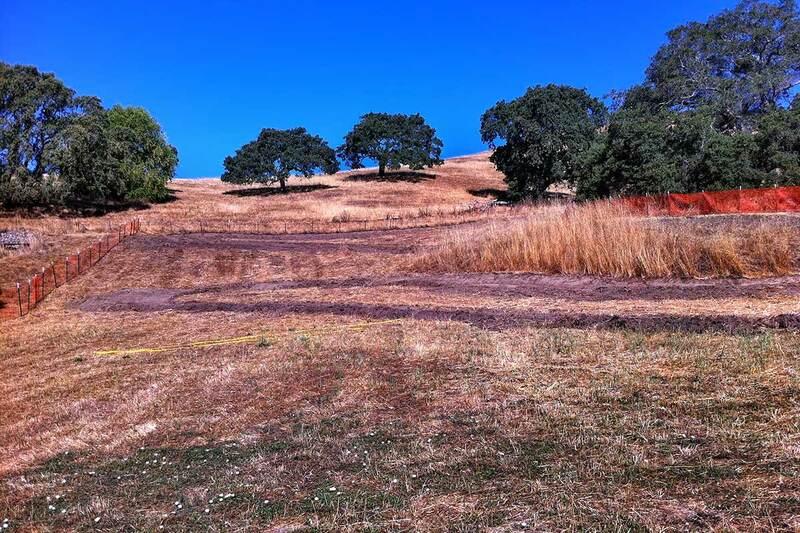 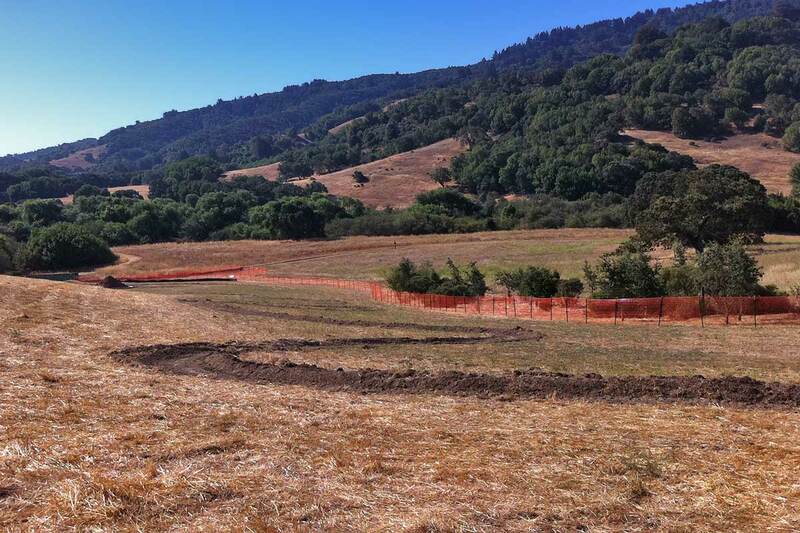 If you would like to assist in the environmental restoration effort including landscaping and planting please contact Steve Petterle, Principal Park Planner at SPetterle@marincounty.org or (415) 473-6394.